DC Load DC Control Solid State Relay. 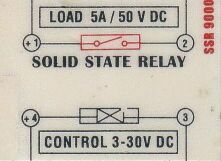 DC-AC Solid State Relay or SSR. NO AC Load SSR with DC control. PCB AC Load SSR with DC control. NC AC Load SSR with DC control. 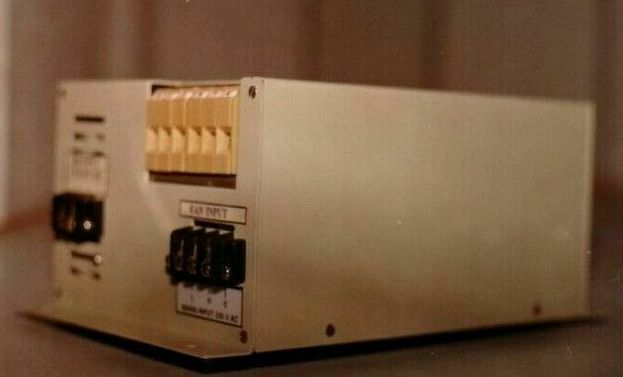 AC-AC Solid State Relay or SSR. 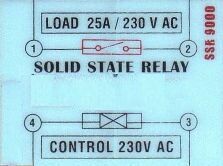 Here are many Types of SSR or Solid State Relays. In this section you will find SSR designs and PCB layouts which you can study. The PCB layouts have gone thru some revisions and they worked quite well. Read my FAQ - SSR Open Circuit Leakage Voltage - This will help you to test them out. Electromagnetic Relays - The electromechanical relays have moving parts. The terminology below came from them, these are still used and very reliable. There is a spring action too and the disadvantage of sparking in inductive loads. In SSR there is no sparking, but have a ON Resistance that heats them up. NO - Normally Open - when the relay is not energized or activated, this terminal is open-circuit. NC - Normally Closed - when the relay is not energized or activated, this terminal is closed circuit. COM - The Common Center Terminal in relays. This is the center terminal that closes circuit with NC-NO. The terminals are potential free and floating and are insulated from the control signals or coil windings by many kilo volts. Many provide visible isolation. These terms apply to SSR or Big Contacters too. Many machines and equipment use some SSRs in their products which may need replacement. So the SSR is not only sold to OEMs but also to Service-Maintenance Market. These are also modified as Output Modules for digital outputs coming from embedded systems or Computers. This is the enclosure for the Encapsulated Mini RTD PT100 Transmitter and also Solid State Relays - SSR. Potted, Encapsulated in epoxy, hermetically sealed. It has a Nickel Plated Aluminum Plate insert molded. For removing heat from BTA41600. The plastic is a fire retardant high temperature grade. The epoxy is ciba araldite, fine alumina is filler. A transparent terminal cover for safety. It costed me an equivalent of 600-700 USD for tooling plastic parts. Three Phase AC SSR for 1 HP Motor - How these pages helped some people fix a Automation Solution.